The Food and Drug Administration (FDA) is responsible for regulating foods sold in the United States. It has mandated a series of rules and regulations for food and drink product labeling designed to protect consumers. 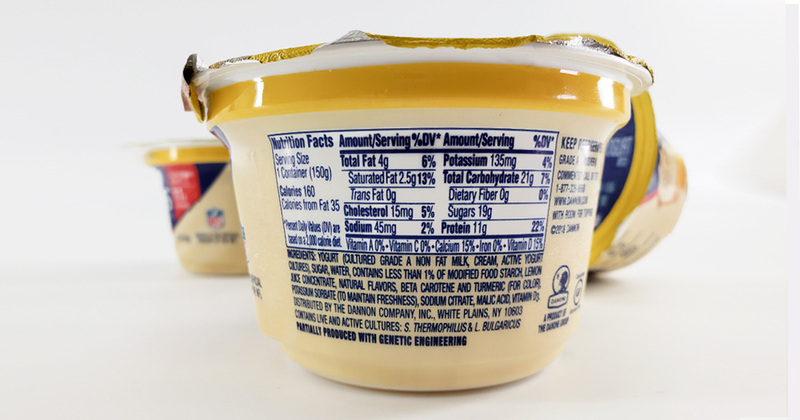 Below, we've outlined five of the most critical elements your food product label must contain. You're free to name your product something fun or fanciful, but to be FDA-compliant, you must also list the standard name of your product. In other words, no matter what you name your homemade chocolate chip cookies, it has to say 'chocolate chip cookies' on the label as well. 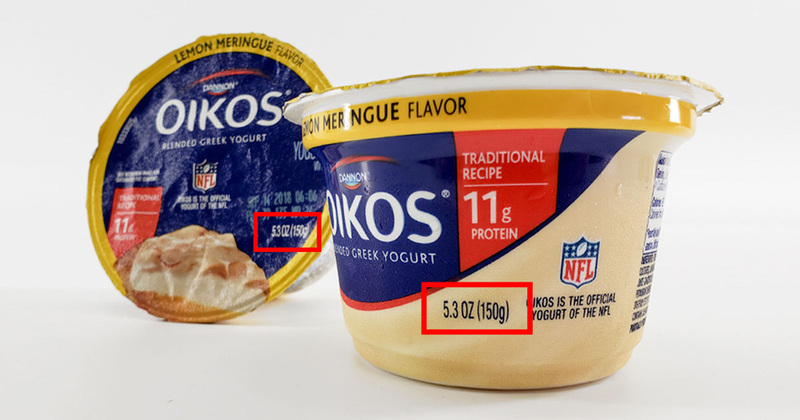 Graphic requirements: In addition to listing the standardized food name, the FDA requires that it's at least half the size of the largest text on your label (or larger, depending on the context), written in bold text, and featured prominently on the front panel. The net quantity of contents is the weight, measure, or numerical count of your product. It can also be expressed in combination, specifically as the numerical count and the weight or the numerical count and the measure. Graphic requirements: Your net content statement must be in bold text, included in the bottom 30% of the front of your label, have plenty of surrounding free space, and run parallel to the base of your packaging. Graphic requirements: The nutrition fact label can be placed in whatever layout/orientation is best for your packaging. This can include vertical, side-by-side, horizontal, or linear. Based on space and size limitations, you may opt for the full format nutrition label or a simplified version. Regardless of which format you select, the formatting of both the text and table is a very specific element that must be followed. If you know your nutrition facts, generate a free nutrition label. For assistance with nutritional analysis and/or regulatory support, read our article, Creating Nutrition Facts for Your Products. For the safety of consumers, food manufacturers must list all ingredients used to create their product. This includes the sub-ingredients used – if listing ketchup as an ingredient, for example, you must also declare the ingredients used in the creation of the ketchup. In addition, there are eight foods believed to account for 90% of all U.S. food allergies (milk, egg, fish, Crustacean shellfish, tree nuts, wheat, peanuts, and soybeans). 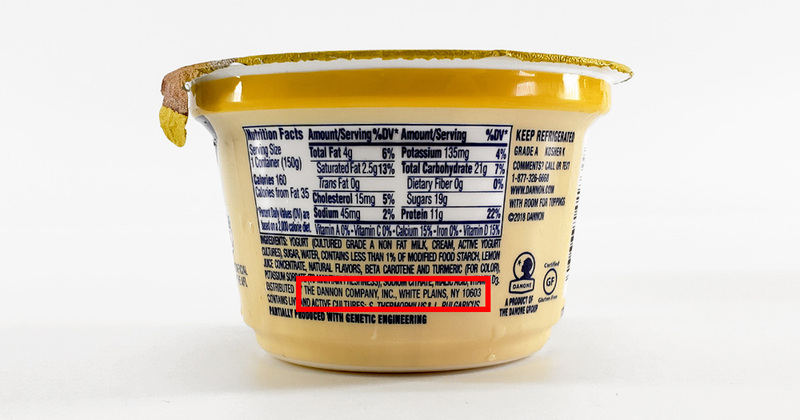 If your product contains one of those leading allergens, the specific allergen must be identified in the ingredients list or else directly beneath the ingredients list in a 'Contains:' statement. Graphic requirements: All ingredient statements must be listed in descending order of predominance by weight. This means the heaviest ingredients should be listed first. Any allergen statements must be given the same prominence in comparison, or more. The ingredient statement must be placed immediately beneath or contiguous and to the right of the nutrition facts panel. 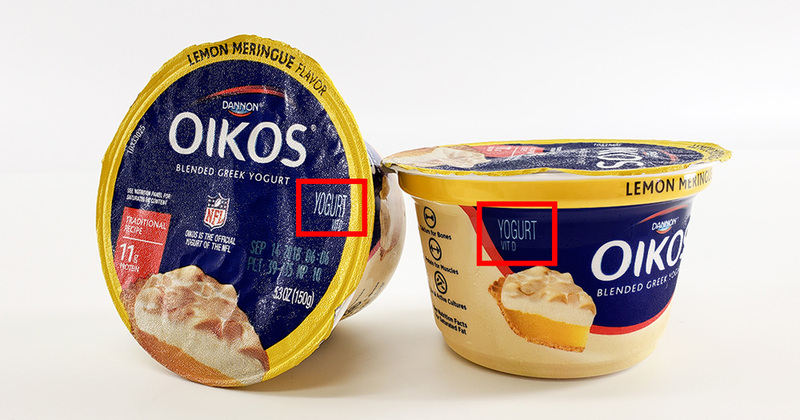 Food labels must provide consumers with the location of the business, whether you are the manufacturer or distributor. This "signature" as it has come to be known in the industry, is your standard mailing address: business name, street address, city, state/province, and ZIP. If you plan to list an address other than that of the manufacturer, a clarifying statement must precede it (distributed by, imported by, etc.). 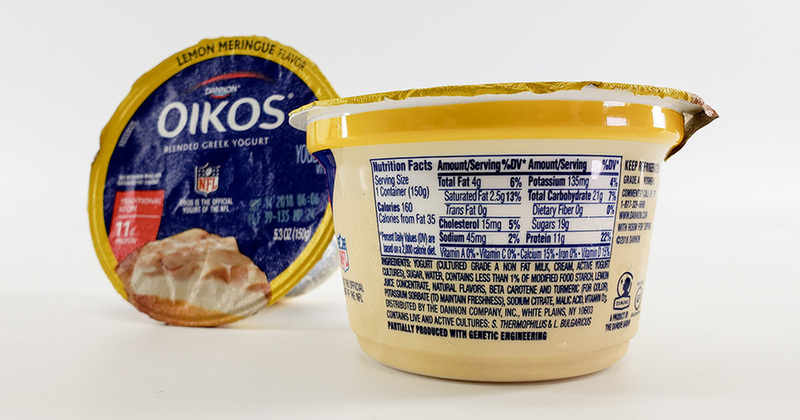 Graphic requirements: This information must be located in a conspicuous place on the label together with the other mandatory information and follow the same prominence requirements as the ingredient/allergen statements. The food labeling process can be a difficult one to navigate alone. We hope the information above helps you create FDA-compliant packaging and helps your business meet new goals. Looking for more information about food labeling? Learn more about nutrition labeling or making GMO-free claims. This article was written with the assistance of Carter Regulatory Group. Carter Regulatory Group is a regulatory affairs consulting firm in the food and beverage, cosmetics, dietary supplements, and OTC drugs field. It provides affordable, practical regulatory solutions for multiple markets both domestically and internationally in over 40 countries. Contact Brent at brent@carterregulatorygroup.com or 801-425-8096 to get started. This article is meant to be used as a labeling guide, it is not an authoritative resource on the latest FDA regulation. At the time of publication (August 2018), the information mentioned above is compliant with state and federal laws. Please be sure to check government databases for updates or revisions as regulations can change frequently. We are not responsible or liable for any actions taken as a result of using the content or resources listed above.